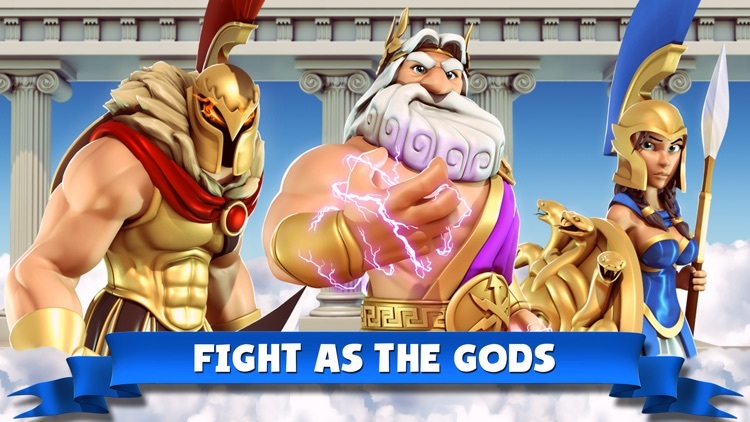 Take full control of the legendary Greek gods in real-time combat. 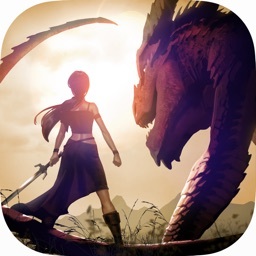 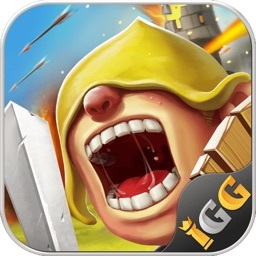 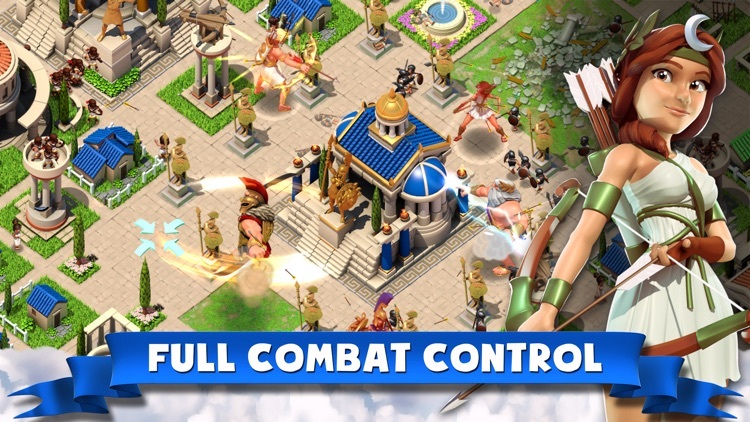 Master an innovative combat system that puts you in command of towering gods as they tear through enemy defenses. 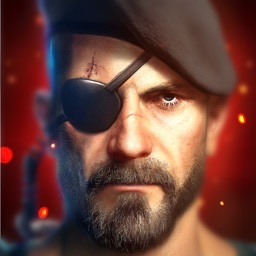 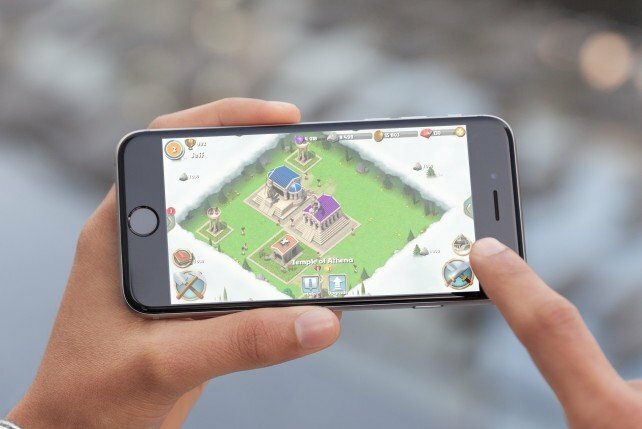 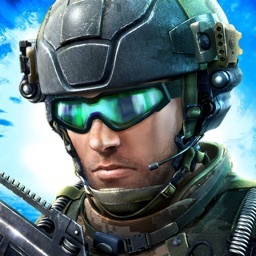 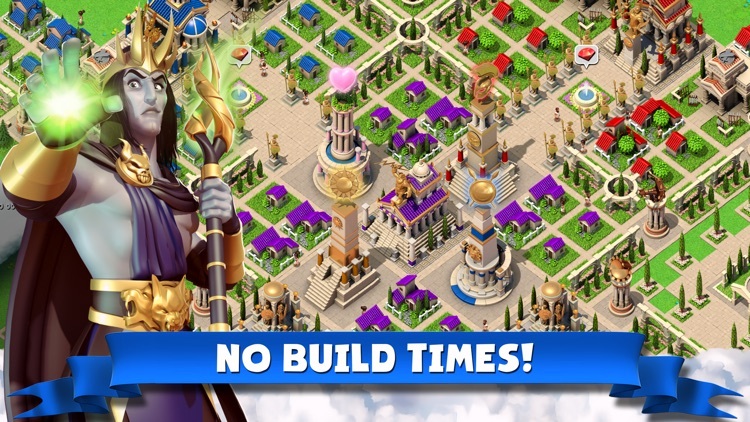 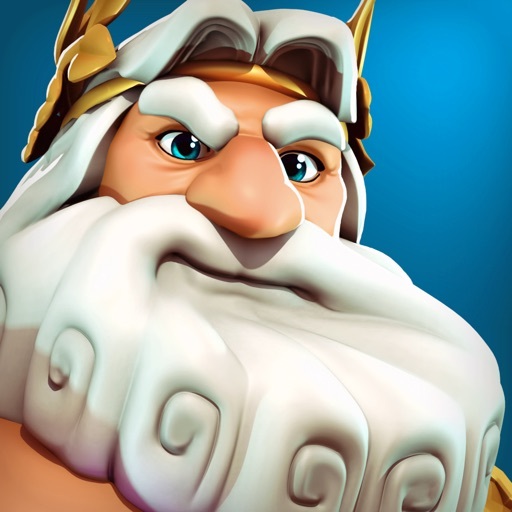 Employ strategy and brutality as you unleash the devastating powers of Zeus, Poseidon, Athena, Ares, Aphrodite, Apollo, Artemis, Hades, Hera, and Hermes. 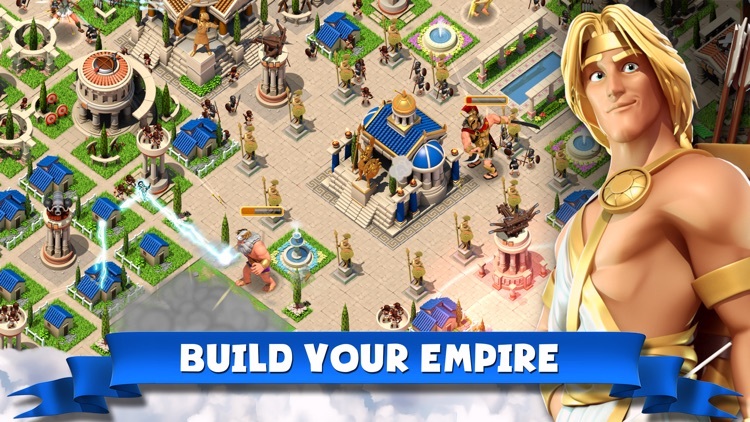 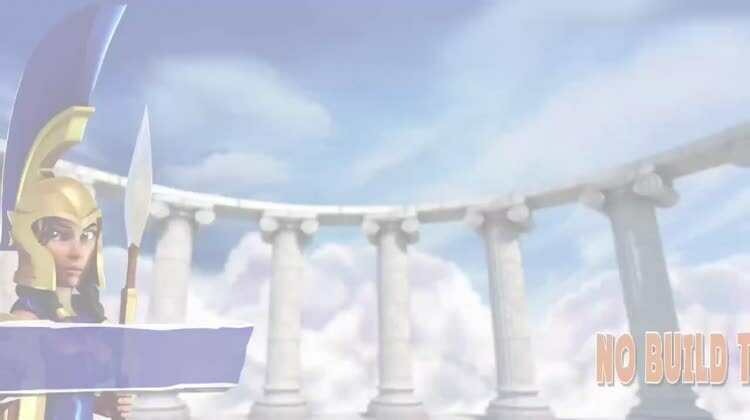 This exciting game puts you in the sandals of Greek gods battling for the ultimate empire.